The Mission Pediatrics site is not designed to and does not provide medical advice, professional diagnosis, opinion, treatment or services to you or to any other individual. 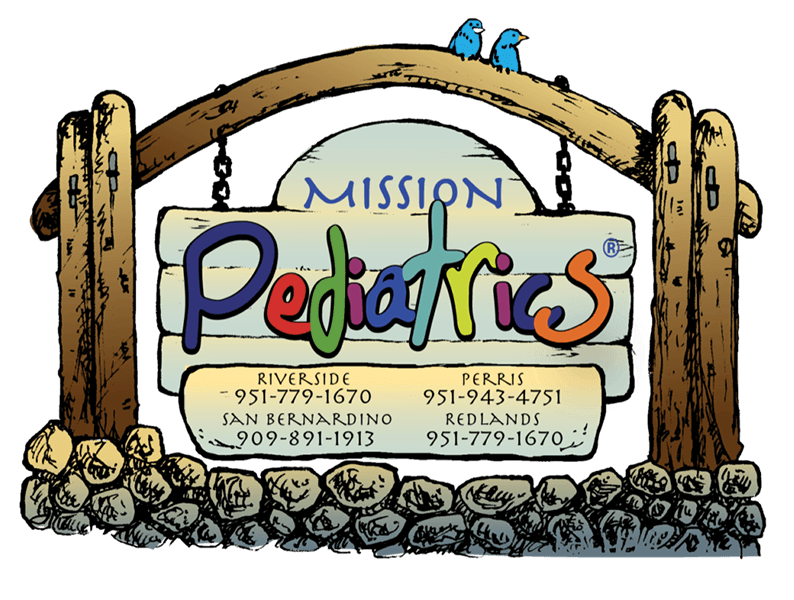 Through this site and linkages to other sites, Mission Pediatrics provides general information for educational purposes only. The information provided in this site, or through linkages to other sites, is not a substitute for medical or professional care, and you should not use the information in place of a visit, call, consultation or the advice of your physician or other healthcare provider. Mission Pediatrics is not liable or responsible for any advice, course of treatment, diagnosis or any other information, services or product you obtain through this site.